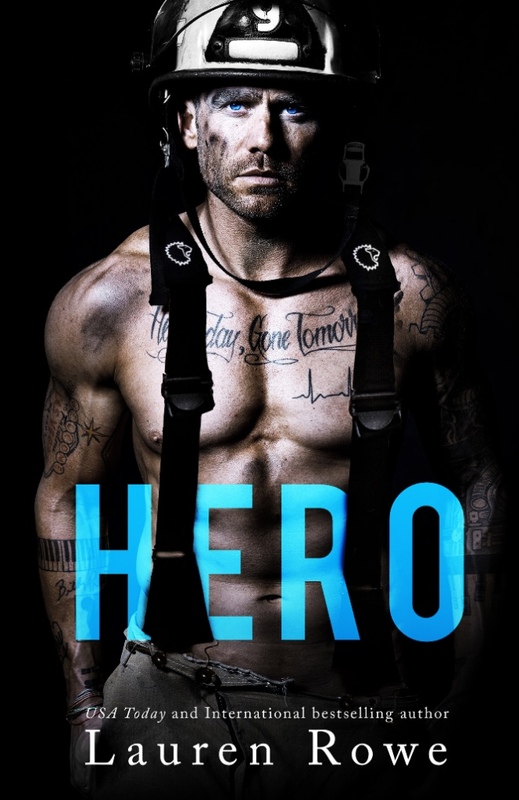 I LOVE THIS COVER and he is a real firefighter!! Lauren RoweUSA Today and international bestselling author Lauren Rowe lives in San Diego, California, where, in addition to writing books, she performs with her dance/party band at events all over Southern California, writes songs, takes embarrassing photos of her Boston terrier, Buster, spends time with her family, and narrates audiobooks. Much to Lauren’s thrill, her books have been translated all over the world in multiple languages and hit multiple domestic and international bestseller lists. To find out about Lauren’s upcoming releases and giveaways, sign up for Lauren’s emails at www.LaurenRoweBooks.com or say hi to her on Facebook, Twitter, or Instagram (@laurenrowebooks).